"No one in their right mind would ever use that setting." That's what Andy Hildebrand thought when he first created Auto-Tune. Designed to fix the pitch of singers, this audio technology was meant to be used subtly in a way that wouldn't be noticed. Fast forward to today and, well, it's a pretty distinguishable sound. 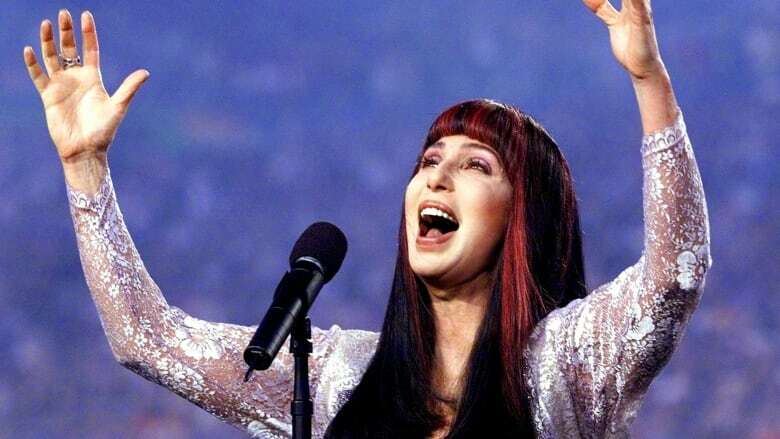 From Cher's use of it on her 1998 single "Believe" to practically every song that "sounds pretty good" on the radio now, Auto-Tune has become a ubiquitous instrument in music. "I've changed this industry," Hildebrand proudly proclaims. One thing Hildebrand won't take responsibility for, though, is its over-usage. "Just like some new things, it just gets overdone sometimes," he says. "I just build the car, I don't drive it down the wrong side of the road." WEB EXTRA | Watch and listen to Cher's "Believe" below.